Published: March 25, 2019 12:19 Usman Ghafoor, Special to tabloid! 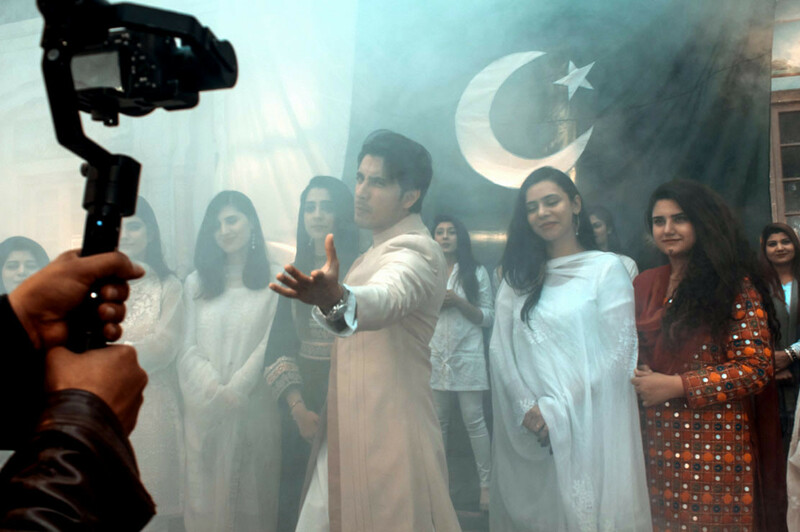 Ali Zafar released a motivational song ‘Jaan De Deinge’ (we shall sacrifice our lives) on the occasion of Pakistan’s Republic Day (March 23). 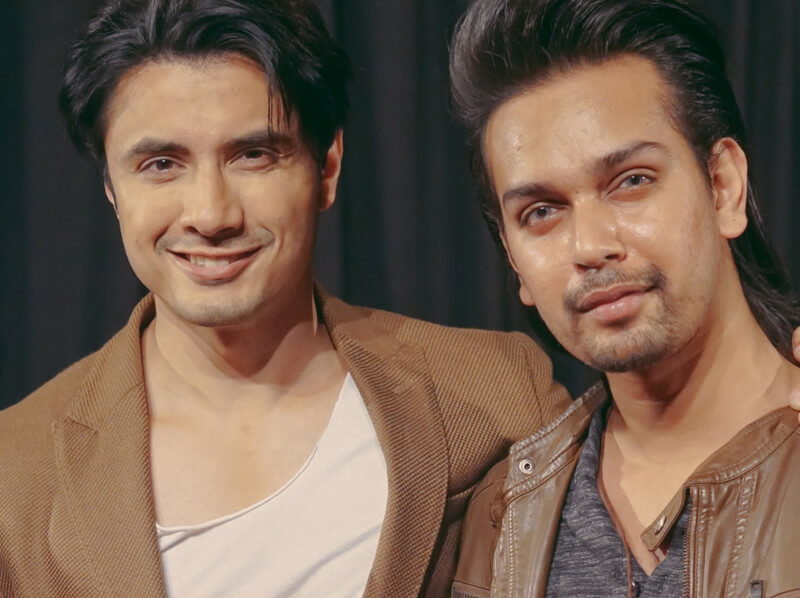 The track, which was written, composed and sung by Zafar, is familiarly intense — his vocals are at their finest, complemented by the guitar riffs (featuring brother Danyal Zafar) that never lets the mood of the song dip. The video deserves a special mention, also because it is directed, cinematographed and edited by Waleed Akram (of Khayaali Productions). He came to prominence last year with the promo of his in-the-works ‘Harry Potter’ fan film, ‘The Last Follower and the Resurrection of Voldemort’, which portrayed the Gothic architecture of the Government College University (GCU), Lahore, his alma mater. “I always looked at GCU as Pakistan’s Hogwarts,” he tells Gulf News tabloid!, in an exclusive chat. Akram completed his Masters in Linguistics from the institute in 2014, but he always wanted to be a filmmaker. Having cut his teeth on low-budget music videos and commercials, not to mention the Potter film, he landed recently at Zafar’s Lightingale Productions. 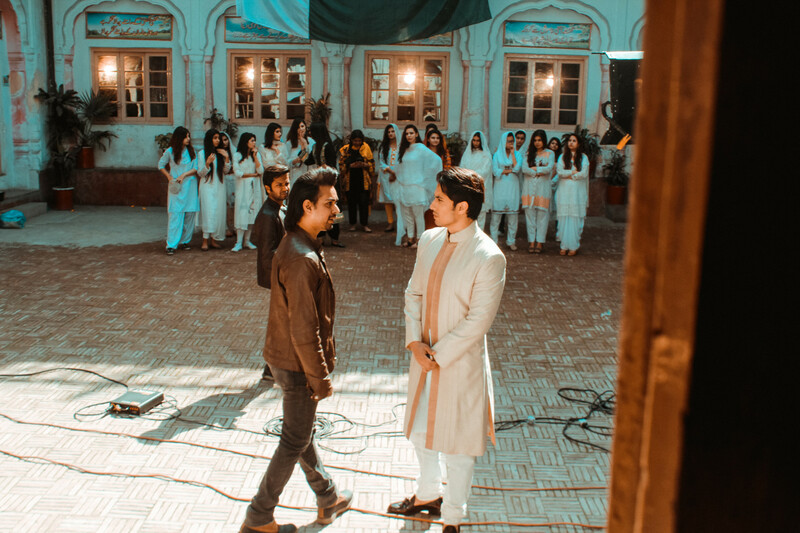 The video was shot at a variety of locations — from the Northern areas of Pakistan to interior Lahore. The project was wrapped up in under three weeks so that it could be released on March 22. Interestingly, this is one national song that has not been sponsored by ISPR, the media wing of the Pakistan Armed Forces. As such it never becomes a cumbersome propaganda video.